Now is playable. I tried in v0.7 174, but I think turn playable there are some versions. Ingame, the graphics dont refresh and just smear all over the screen and end up with an almost white screen and can't see anything. Tested on default settings (Buffered Rendering). Don't use buffer rendering, or you will get this problem. (02-16-2014 06:41 PM)GuilhermeGS2 Wrote: Don't use buffer rendering, or you will get this problem. I tried Non-Buffered, the menus kept flashing black then when it got ingame the screen was fully black apart from a money indicator etc in the top left corner. You can see a line of pixels moving at the very top of the screen. I didn't have problem with this game when I had it. Now I'm playing only Thrillville: Off The Rails, and I got no problem. (02-19-2014 12:52 AM)GuilhermeGS2 Wrote: I didn't have problem with this game when I had it. Now I'm playing only Thrillville: Off The Rails, and I got no problem. Would it have something to do with Tegra ? I remember there being a problem with Tegra and black screens a while ago. I don't have the sequel 'Off The Rails' so I can't test that. Hm, I really don't know if may be a problem with Tegra or only with this game. Anyways I don't know a solution for this, sorry. So the game's cinematics and sound are perfectly normal but there're graphicals errors left and right, not to say the whole ingame screen is bugged. I also get a huge amount of errors on the Log, it says i'm missing some files or that the files are not found... Does anyone know how to fix? The last playable build was v0.9.8-1268-g2a3626d. Already reported it on Thrillville: Off The Rails thread more than 2 years ago, but never been fixed. (07-01-2017 07:25 PM)GuilhermeGS2 Wrote: The last playable build was v0.9.8-1268-g2a3626d. 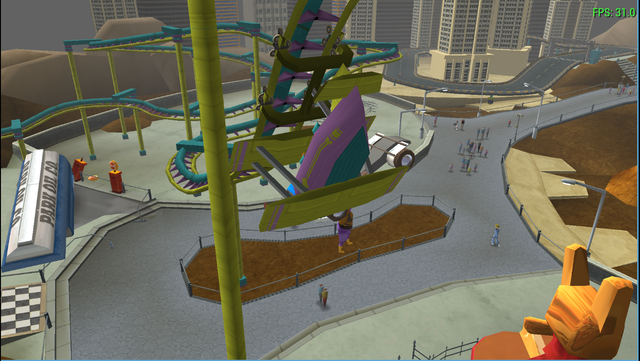 Already reported it on Thrillville: Off The Rails thread more than 2 years ago, but never been fixed. 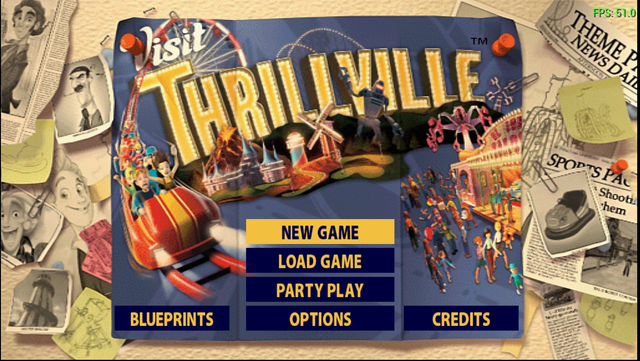 Just creating this thread to avoid confusion between Thrillville and Thrillville Off The Rails. Currently the original game is working just fine on last builds (after v1.4.2-879-g5655b799a) thanks to Henrik, but not the case of Thrillville Off The Rails. Somehow this thread was in indonesian sub-forums. 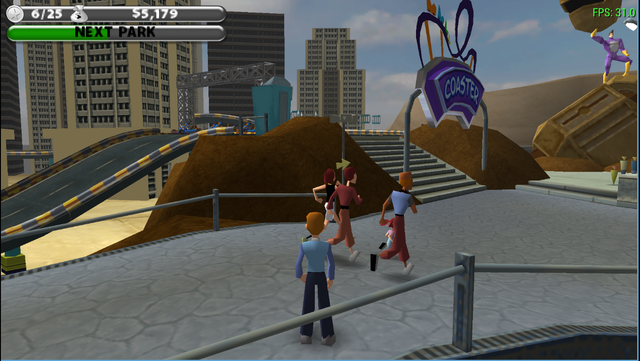 The latest PPSSPP update makes the game unplayable.